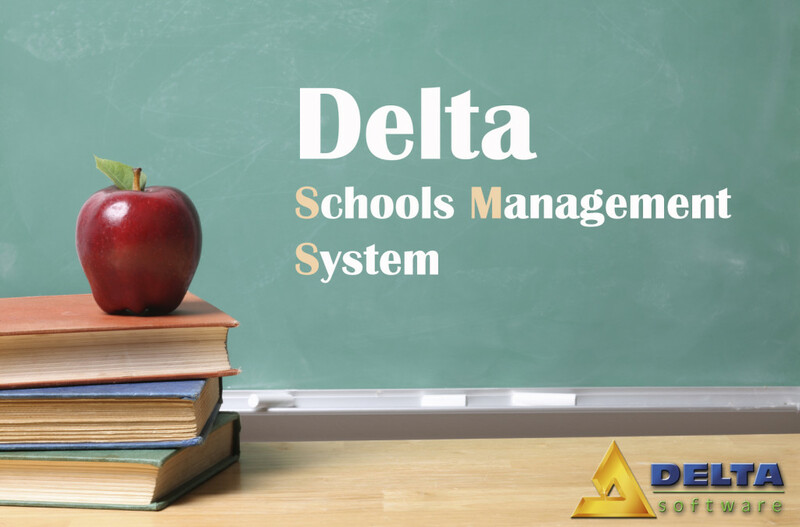 DSMS is the most advanced Schools Management Package available for those looking for accurate control in even the most complex situations. The system was designed after long studies, were conducted with the contribution of top management and consultants from various Educational Entities, in order to deeply meet the needs of the educational process. The package has evolved to complete the chain of DELTA products in the software industry, which cover extensive aspects e.g. business, medical, hospitality, tourism and education. Through this program it is possible to enter admission data and execute the admission process between applicants according to the conditions placed by the Educational Entity. After this process is completed, it is then possible to determine the state of acceptance for each student (Accepted – Unaccepted); this can be done automatically, manually, or even simultaneously. It is also possible for Education Management to place conditions for accepting the students prior to the admission process, such as [Age – Intelligence Level – Seniority of Admission – Brother or Sisters of Students – Parent Status (Whether or not the yare employed by Schools)]. In addition, it is also possible to define a maximum number for accepting students, including canceling student applications that haven’t met the required conditions. Through the registration program the user can process all the procedures needed to receive newly admitted students to the Schools. It is also easy to export the data belonging to students who have successfully admitted to the Schools immediately to the registration file after the admittance and registration processes have ended. That means that the user does not have to renter data that was entered before; this in turn saves a lot of time and effort. The system also allows the user to input data regarding the health status of students, updating it from time-to-time if any changes have taken place. Another feature of the registration program is that the user may follow up on cases of absence to see if they exceed a certain limit, and print warnings of being expelled to students who have exceeded their limit. The administrative process of distributing the students to Schools classes according to the space available in each class, student names in alphabetical order, grade, age, horizontal and vertical distribution. This program is used to enter general data regarding the Schools and its properties, such as general data regarding Schools – teacher data – classroom data – timetable. There are also other variables that the program can deal with such as: student residence – student nationalities – teacher nationalities – stage of student – class of student – grades of the student – Religion – Participation in the Schools bus – Healthcare ID of student – Student absence. Through this program data entry is performed regarding expenses (Including Parents employed by the Educational Entity), payment of tuitions, printing invoices, & preparing the yearly budget. Preparing forms for recording grades and marks obtained from monthly exams. Preparing student numbers and codes, in addition to the numbers belonging to the sections where students will be given their exams. Preparing forms for recording first term exams and the final grades. Preparing forms for second term exams and their final grades. Preparing reports that compile information about efficiency of certain teachers, and their subjects. Preparing reports concerning the top students of the Schools and their grades throughout the year. The system guarantees the complete safety and privacy of any information or data used, through a privacy program that allows certain administrative levels to access the program through an integrated and comprehensive password system. Works with all types of printers operating under Windows. There are several options that allow the user to customize the program according to his/her preferences. The program can be used on one PC or Multiple PCs connected to a network. An instant help option is available that provides help on any topic in the program. Complete integration between all aspects of the program allowing the user to enter data only once, thereby saving the user much time and effort. The program provides many reports that cover most aspects of the educational process such as: Expenses – Teacher reports – Timetable reports – Examination reports – Outstanding students report. The package operates through Client/Server protocol under Windows XP, VISTA. It is compatible with various DB engines such as Oracle9i and SQL Server.